Wallace Landscape Associates Inc. designs and installs complex, many faceted residential landscape construction projects as well as distinctive small gardens. Wallace Landscape Associates Inc. consists of an award winning team of registered landscape architects and field personnel with a reputation for talent, creativity, and sensitivity to your needs and desires. 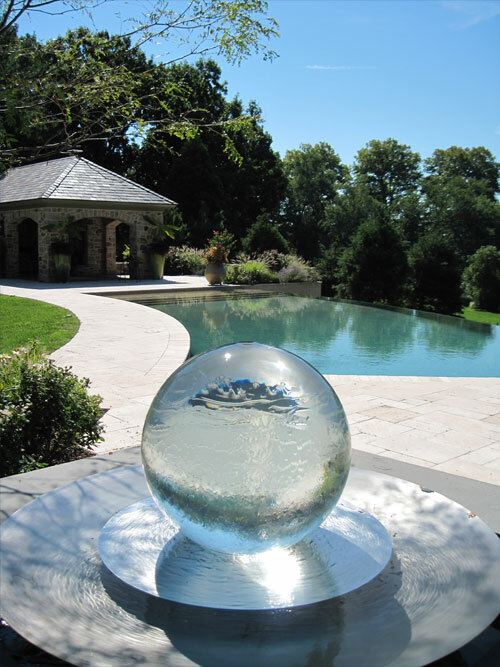 We efficiently manage residential landscape architectural design and installation projects. Our designers, builders and horticulturalists are highly respected within their disciplines.